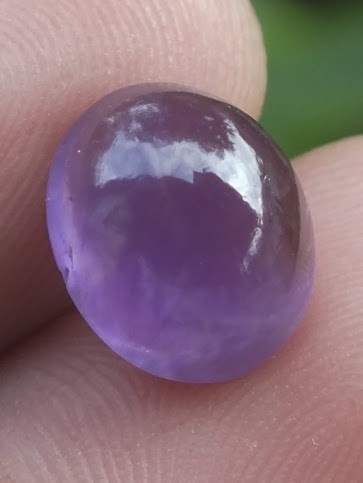 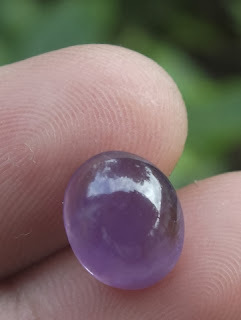 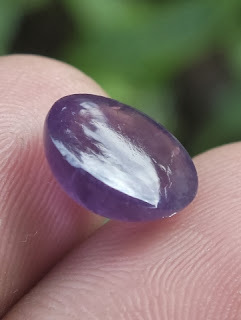 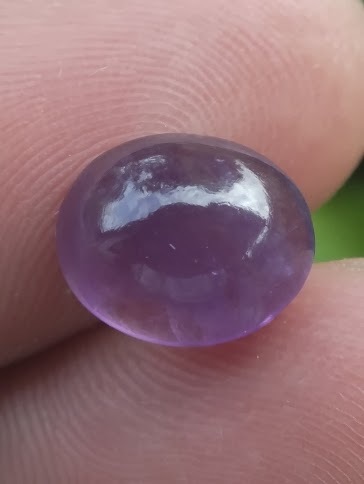 This is a nice Natural Amethyst Loose stone. Amethyst is a purple quartz, one of the most wanted gems in Indonesia. 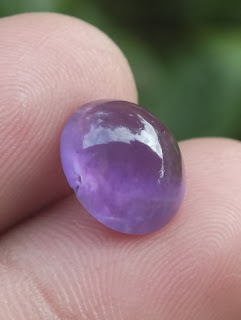 Many beautiful amethysts are mostly found in Borneo / Kalimantan. The size of the gems is 11mm x 9,2mm x 5,1mm.